The memo, as published by Cheddar, addresses the challenges the company has faced in 2018, include the Snapchat redesign that Spiegel admits was "rushed," while setting the stage for 2019. In the memo, Spiegel emphasizes leadership in augmented reality (as well as profitability) as one of the main vectors by which the company will achieve its near-term goals. Snap has certainly acted on its masonry metaphor in 2018. 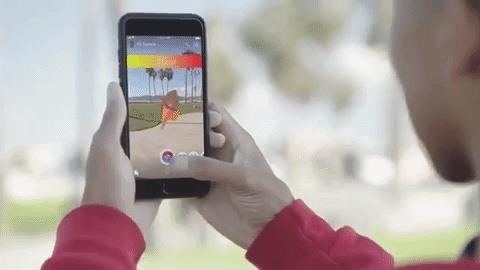 It has introduced new AR capabilities, such as speech recognition, sound recognition, and visual search, that demonstrate Snapchat's improved world understanding. That platform for creators, of course, is Lens Studio, which the company launched late last year and iterated upon throughout 2018 with new features and Lens Explorer in Snapchat for discoverability of AR creations. It is critical that Snap play a central role in the next transition to computing overlaid on the world... [That] means investing in Spectacles hardware as an enabler of our augmented reality platform. — Evan Spiegel, CEO, Snap Inc.
And, with Spectacles 2, the company has hinted at the product's role in the transition between smartphone and smartglasses. "Throughout computing history, huge amounts of value have been created during 'platform transitions,' for example, the transition from mainframe to desktop, or desktop to mobile. It is critical that Snap play a central role in the next transition to computing overlaid on the world," said Spiegel. "That starts with unlocking the value of our platform on camera-enabled devices. It also means investing in Spectacles hardware as an enabler of our augmented reality platform. Our investment is a big bet, it's risky, but if we are successful, it will change the trajectory of Snap and computing as a whole." While previous reports have pointed to Snap's work on AR-enabled Spectacles, Spiegel's memo essentially confirms the company's plans to launch AR-capable Spectacles in the future. 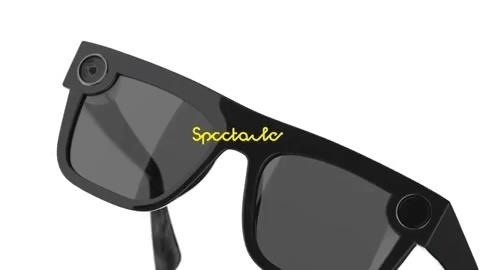 It remains to be seen, however, if that means that Spectacles 3 will be the company's first smartglasses offering or just another iteration on the path to AR wearables. With the Magic Leap One on the market, the second generation of Microsoft's HoloLens on the way, and reports of forthcoming smartglasses and/or AR headsets from Apple, Google, and Facebook, the race is on among the giants of the tech industry to deliver on the promise of consumer-focused augmented reality wearables.